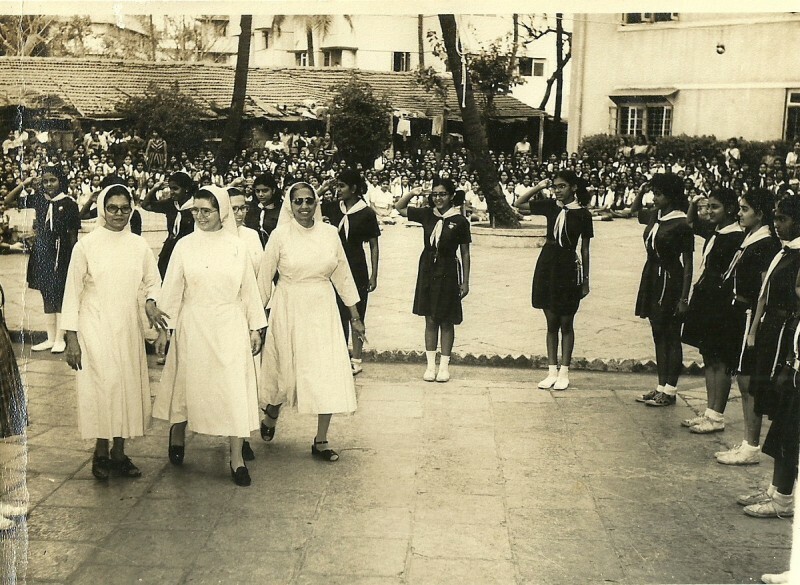 Convent Girls’ High School was founded in 1911 and is recognized by the Government of Maharashtra. 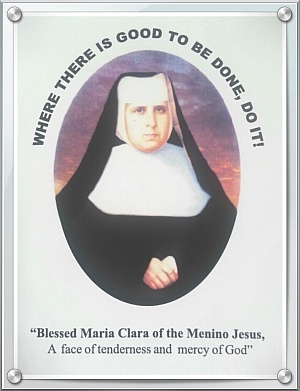 Run by the Franciscan Hospitaller Sisters of the Immaculate Conception, the school is open primarily for catholic students. However non-catholic students are also admitted. Here we aim at the integral and personal formation of the students by giving them an education which is morally, physically and mentally sound. Besides catering to the scholastic needs of our students we attach great importance to physical training, sports,games and other co-curricular activities. The Eco-club of the school promotes care and concern for the environment. Through such programmes and competitions children display their talents and are helped to discover their potential.